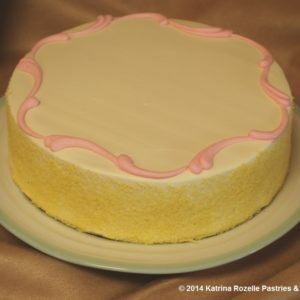 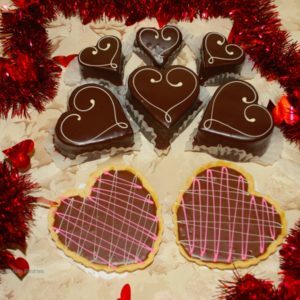 Now that you have found Katrina Rozelle Pastries, prepare to relax and enjoy. 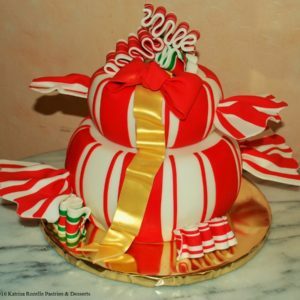 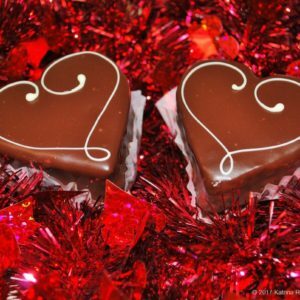 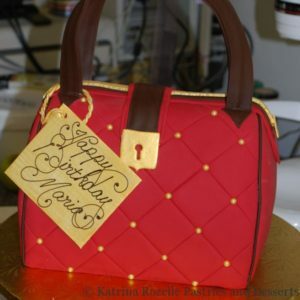 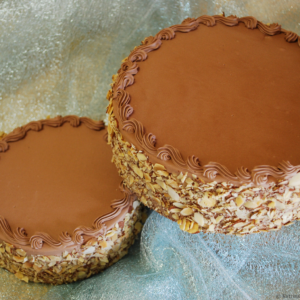 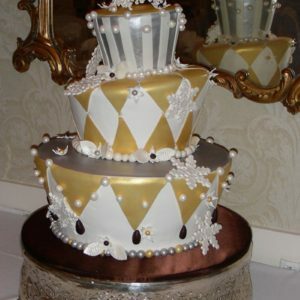 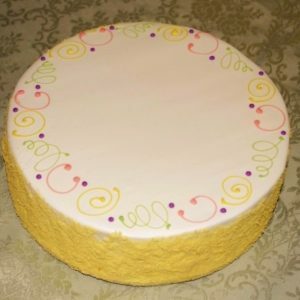 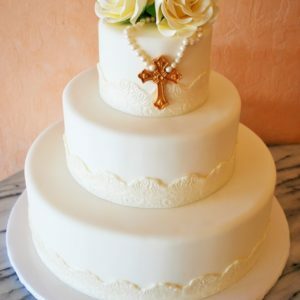 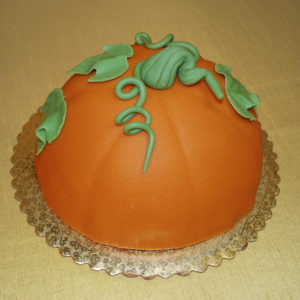 We are in the business of making delicious cakes and desserts that will make any occasion more memorable. 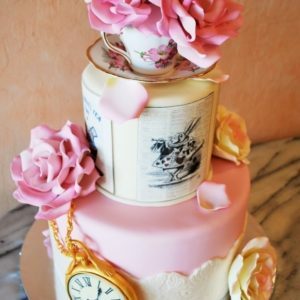 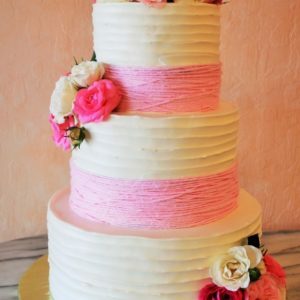 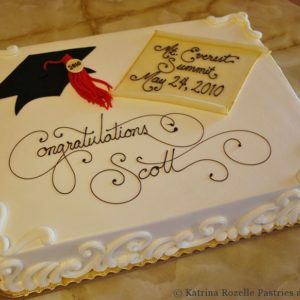 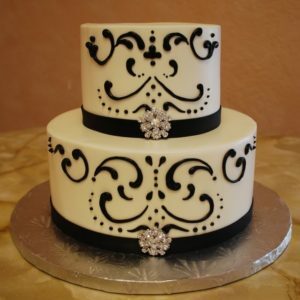 We look forward to creating a wonderful cake for your next celebration.